One of the most upcoming fashion trends is the armlet or baajuband. Though it has been around for long, it has mostly been used for ritualistic purposes. 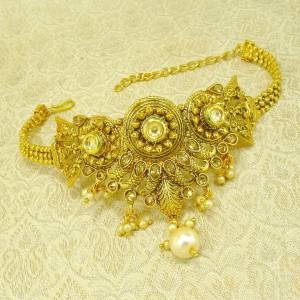 As the matter of the fact is, armlets were created as an adornment for men and not women. They were mostly crafted in gold or silver or plated and were thick sturdy structures worn by men, especially the ones of the warrior class right before going to a war. They were and still are pretty popular amongst men in rural areas as Bollywood movies aptly showcase. This essential style statement for men and women has translated through the ages and is adored by women all over the world. In India it is one of the “Solah Singaar” that a woman needs. The ones crafted for women are more delicate and sleek in contrast to the one for men. These can be crafted to resemble a crocodile or snake or a grape vine to give the wearer that extra edgy look. More often they are a sleek band with intricate carving on it. While they were usually made of gold or silver earlier oxidized metal is very popular now due to its ability to look rough, chic and ethnic at the same time. Many a times they are studded with stones which looks absolutely stunning! The Indians did not hold the monopoly over the armlet. 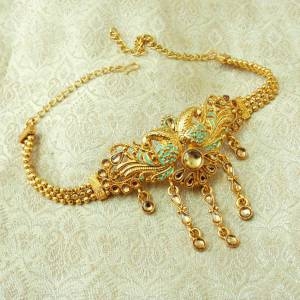 Greek Gods and Heroes have always been shown to wear armlets of a sort. Perhaps they took their inspiration from their trades with the East, but who can say!! 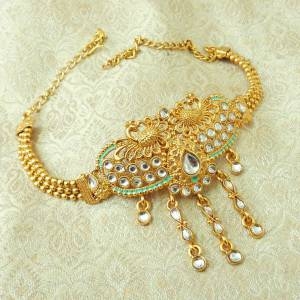 Make a fashion statement these monsoons with a statement armband to give you that gypsy, Bohemian look. With designs inspired by the rains, you can just not go wrong with these. 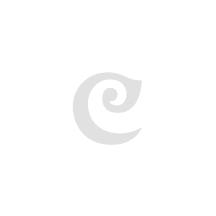 At Craftsvilla, we absolutely love this fashion comeback. Our gorgeous designs are sure to swoon you over. What’s more you can team them up with just about anything! Be it metal, string, beads or leather, these are not about to go out of style anytime soon. 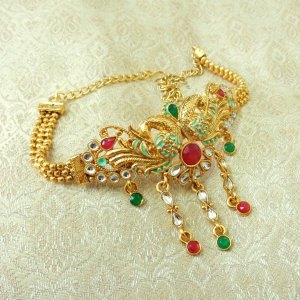 Hurry and buy these armlets online because there are more arms than we can count up for grabs!